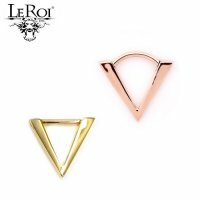 The Gold Geometric Triangle septum clicker is part of LeRoi's "Geometric" line of fine body jewelry. 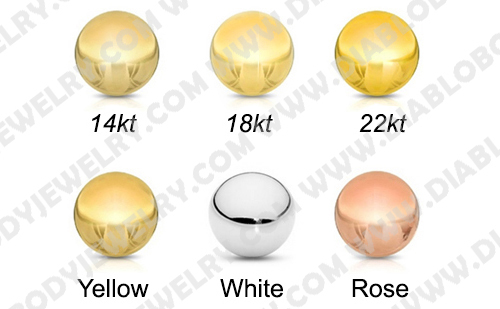 The Triangle has inner diameter or wearable space of 1/4", 5/16" or 3/8" and is available in 14kt Yellow, White and Rose Gold. The Triangle is available with a straight or curved latch bar. 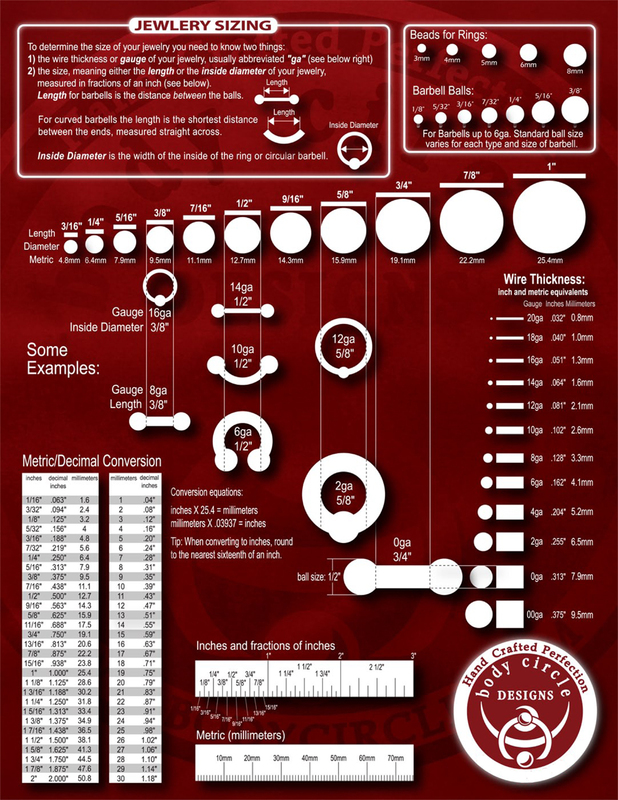 Wearable Space: 1/4", 5/16", 3/8"